Individual Sessions | Workshops | Practitioner Supervision | What is EFT? Are you ready to step into an extraordinary life and become your vibrant healthy self? Let’s work together! 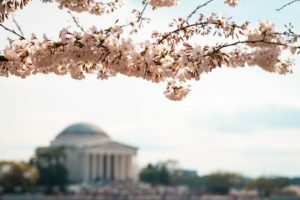 I am a Licensed Clinical Social Worker in private practice in the Washington, DC area. I am available to work with clients in an individual, group or workshop setting. My work is informed by traditional and non-traditional education and experience. 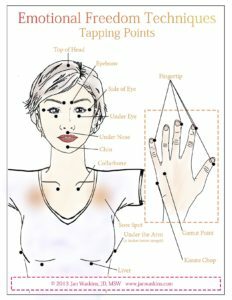 I use powerful techniques including Emotional Freedom Techniques “EFT” and Eye Movement Desensitization and Reprocessing “EMDR” for quick, effective change. I have studied personal growth techniques since my teen years and continue learning and researching new methods. I have supported, motivated and coached hundreds of people in thousands of sessions from age 18 months to age 82. I began my career as a C.P.A. working in major public accounting firms, and earned a Masters in Business Administration before heading to law school. After graduating from law school and passing the Bar Exam, I embraced the rewarding role of stay-at-home mom. Years later, I began working as a family mediator and I have worked with families in conflict as a Certified Family Mediator since 1997. Informed by all of my trainings and life experience, I am now working in the area of my true passion, discovering ways to help myself and others make powerful and positive changes. Visit the workshop page to learn more about any of the workshops listed below. **All of my workshops are open to everyone. Please email me with questions on a particular workshop. 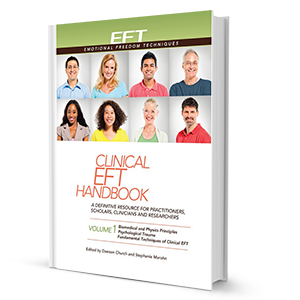 * For EFT certification candidates, the prerequisite for the EFT Professional Workshop is the free EFT Seminar. 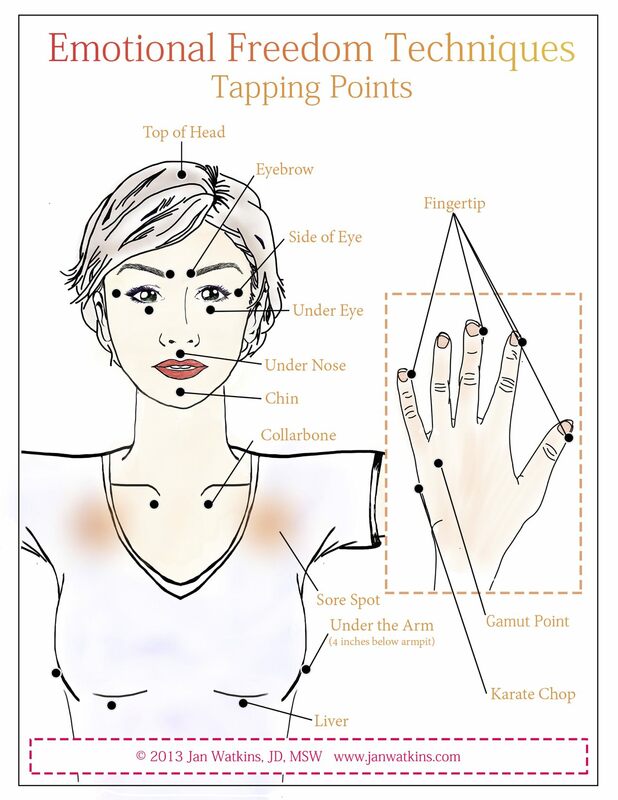 EFT Universe recommends completing the EFT Seminar before the workshop. It takes approximately ten to 15 hours to complete. If you have not had time to complete the EFT Seminar and you want to attend my workshop, please email me at janLwatkins@gmail.com. 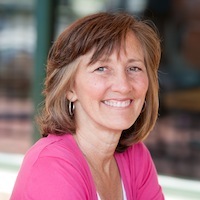 **For EFT certification candidates, the four-day EFT Professional Workshop is a prerequisite for the EFT Practice Intensive. I can create a short individualized program for your organization. Please get in touch to discuss further!